Your privacy is important to us. Much of the specific information requested within our site, (name, address, phone number, etc.) is voluntary and need not be submitted by the visitor. We may use this information to contact you. If personal information is submitted as part of a request for information, it is used to investigate or respond to the request. We may redirect your message to another government agency or person who is in a better position to meet your request. We do not release or sell information for the purpose of a third party’s marketing program or solicitations. When you visit our website, we automatically collect and store your domain name and internet address information. This information is used to generate statistics and reports about site traffic and browsing patterns in an effort to make our site more useful to visitors. It is not possible for us to gather personal information from your domain name or internet address. 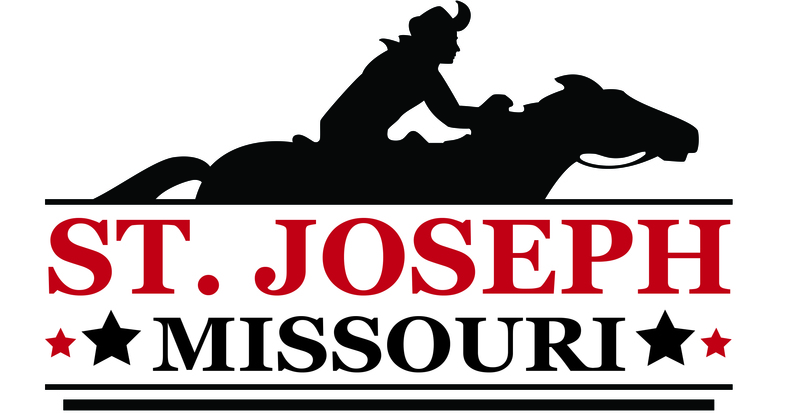 The St. Joseph, Missouri uses pixels, or transparent GIF files, to help manage online advertising. These GIF files are provided by our ad management partner, DoubleClick. These files enable DoubleClick to recognize a unique cookie on your Web browser, which in turn enables us to learn which advertisements bring users to our website. The cookie was placed by us, or by another advertiser who works with DoubleClick. With both cookies and Spotlight technology, the information that we collect and share is anonymous and not personally identifiable. It does not contain your name, address, telephone number, or email address. For more information about DoubleClick, including information about how to opt out of these technologies, go to http://www.doubleclick.net/us/corporate/privacy. While all attempts have been made to ensure the accuracy and reliability of all materials contained within this website, we recognize the possibility of human and/or mechanical error. Information on businesses and organizations within the stjomo.com web site is provided by those organizations and is not verified or endorsed by the St. Joseph, Missouri. stjomo.com expressly denies any guarantee of the accuracy or reliability of information published on the site and shall not be held responsible for any losses caused by reliance upon the accuracy or reliability of such information. User shall use information obtained through the Internet at own risk and is encouraged to call individual businesses to verify prices, amenities, features, dates and all other important details before traveling. There are adventures and activities featured in this website that carry significant risk of personal injury or death. We do not recommend that anyone participate in these activities unless they are fully aware of the risks and are willing to personally assume all responsibility associated with those risks. stjomo.com and St. Joseph, Missouri are not liable for incidents or accidents arising from information we provide in this website. The purpose of the on-line submission form is to collect information for potential future use on the stjomo.com web site. Filling out this form does not guarantee that your company will be listed on the site, nor does it guarantee that all of the information you submitted will be listed on the site free of charge.  The St. Joseph, Missouri reserves the right to add, edit, or delete listings, at its sole discretion, in order to comply with what the CTO deems appropriate for the stjomo.com web site.